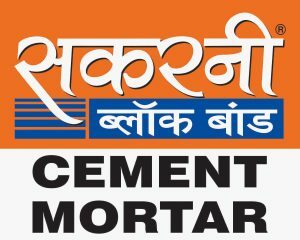 Sakarni Mortar provides a weather-resistant and durable cement: lime: sand mortar, and is suitable for most brick and block applications. Sakarni Mortar is highly workable and cohesive, with a longer life. It provides a weather-resistant and durable joint. It also provides superior bond, water retention and board life. 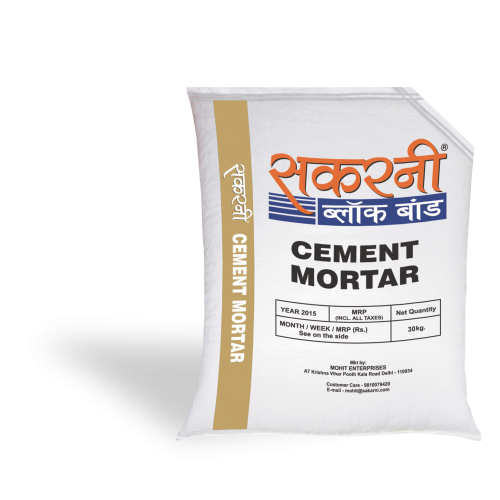 Sakarni Mortar is pre-bagged ready for use and only requires the addition of clean water. 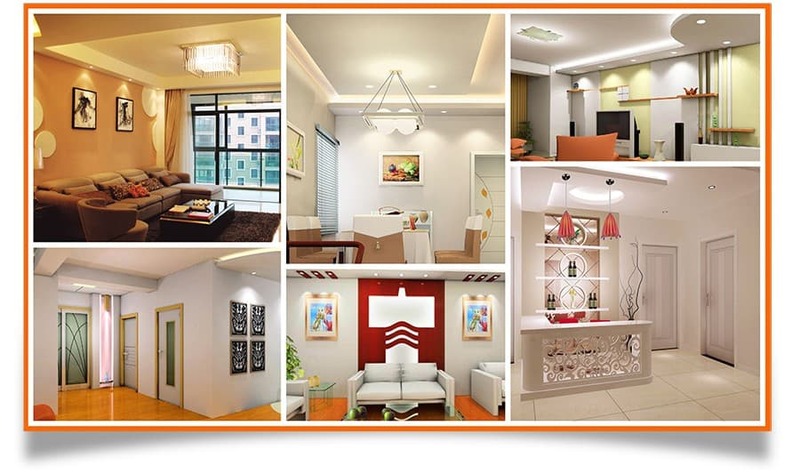 Selected sands, lime, cement and admixtures have been blended together to produce the product. Pre-wet the surface before application. Mix with clean water until required workability and consistency is achieved. Generally obtained by the addition of 4 liters of water per 20 kg bag and mixing time of approximately 3 to 5 minutes. The use of additional cement, sand, lime or admixtures is not recommended. Only mix enough material for a maximum of 2 hours usage and do not retemper after setting. Moisture proof, fully sealed and tamper proof packaging available in 30 Kg. pack.